Symbios.pk offers a best USB Fridge price in Pakistan with fast shipping in all the major cities of Pakistan. Including Karachi, Lahore, Islamabad, Sialkot, Faisalabad, Peshawar, Quetta, Multan, Rawalpindi and many more cities at the lowest price. 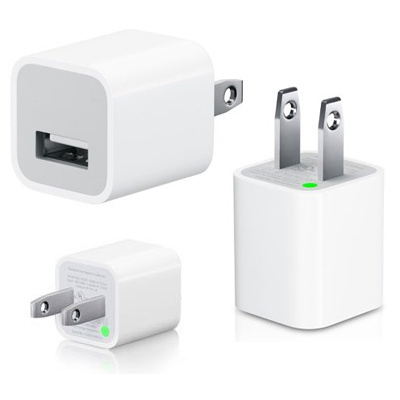 We are also providing USB Power Adapter for those customers who wants to use it directly from AC socket. Its built-in cooling plate quickly drops to its lowest operating temperature within five minutes after being plugged in. The USB Mini Fridge can be used in your cubicle, home office, bedroom or garage! 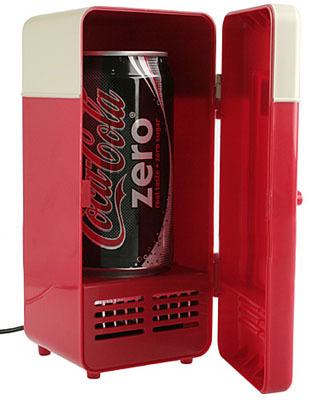 100% Brand New and High Quality USB Mini Fridge. Just minutes after plugging in the USB Fridge the cold plater chills to the perfect temperature for helping keep your beverage cool. Only 5 minutes to bring the fridge down to 8°C (47°F). Mini size, stylish design, easy to carry. It works with any computer operating system and does not requires batteries. Simply plug the USB port in, insert your canned drink and enjoy!